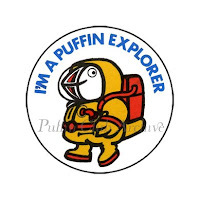 I have had several requests to buy items from my collection since I started this blog, and whilst it is tempting during these hard times, it has been hard searched for and acquired. So I intend listing links to items for sale that I think are worth bidding for, or buying from a dealer. Looks in good condition. I have noticed that there have been more Vol.5 bundles over the past 18 months than any other, so the bidding for this shouldn’t be too bad. Well that was a waste of time! No one bid! Again, pretty good. 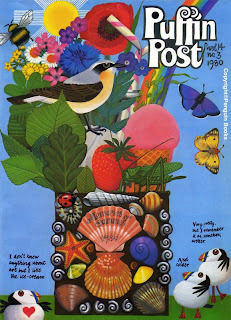 The filled in crosswords etc. shouldn’t put you off. These are getting more scarce. Still shouldn’t get above £10 – 12. 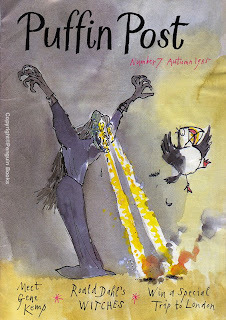 And it didn’t – No one bid again! – You can’t say I didn’t try!! 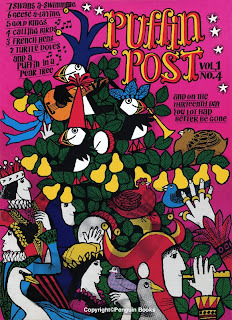 A set of Volume 3 went for £12.06 a month or so ago, which is about on a par with book dealer prices. One of the genuine enamel badges – not bad by the look of the photo, but it does appear to have firing flaws down the left side (quite common). These badges can get up to £15! I just depends who you are up against! What a bargain!! The winning bidder got it for £4.45! Well done that eBayer! 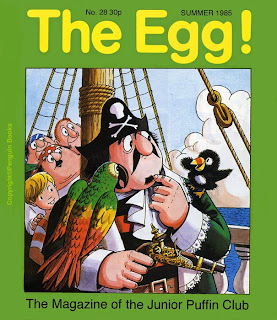 Sadly this august publication has not (as yet) been resurrected as this is a real favourite of my five year old. 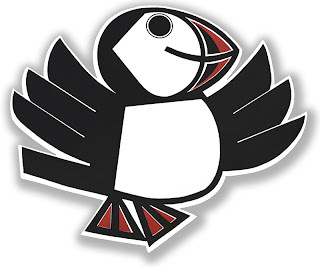 The cover, illustrated by Captain Pugwash creator John Ryan, features the mascot of the Junior Puffin Club – Smudge! 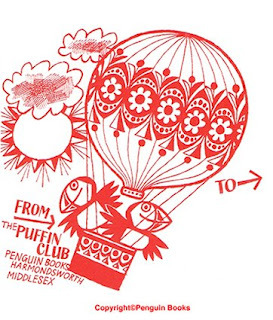 Fat Puffin was supposed to be the Uncle of Smudge, though I remember this as something I was told at a Puffin event rather than in the pages of Puffin Post itself. 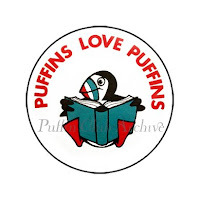 Apropos of the Puffin events, I remember a very nice little play area that had been set aside for the younger Puffineers and a very nice sounding lady inside a Smudge costume wandering around near it. 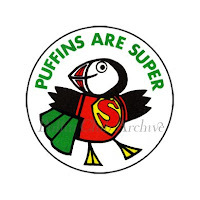 Fat Puffin was of course doing the same elsewhere at the event, but it’s an image that has stuck with me. 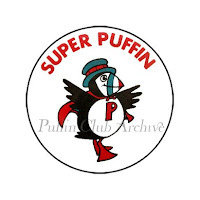 I would be very interested if anyone out there has any Junior Puffin Club magazines and members memorabilia, as it is incredibly rare to find in any state of preservation – I only have a few copies and nothing else! !